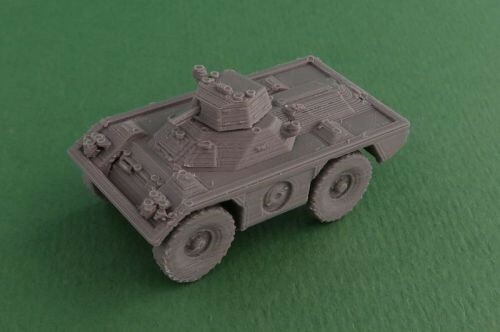 We've recently released the M2 and M3 Bradley. 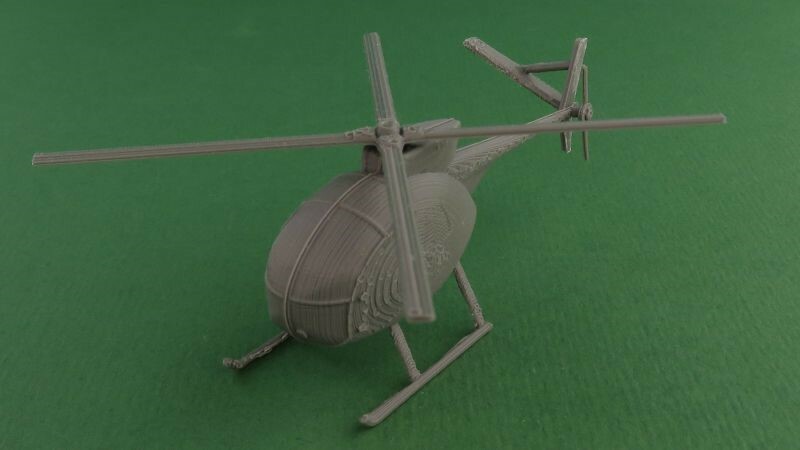 We've recently released the Hughes OH-6 Cayuse "Loach" helicopter. 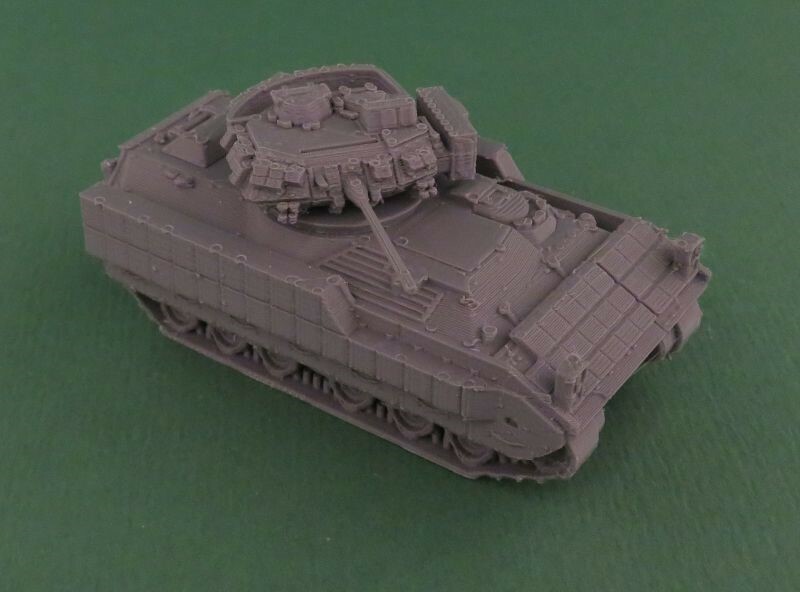 The model is available in most scales. 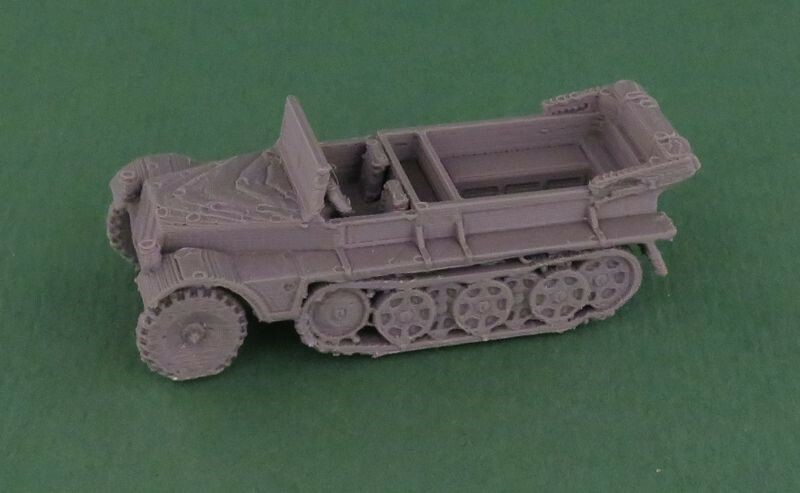 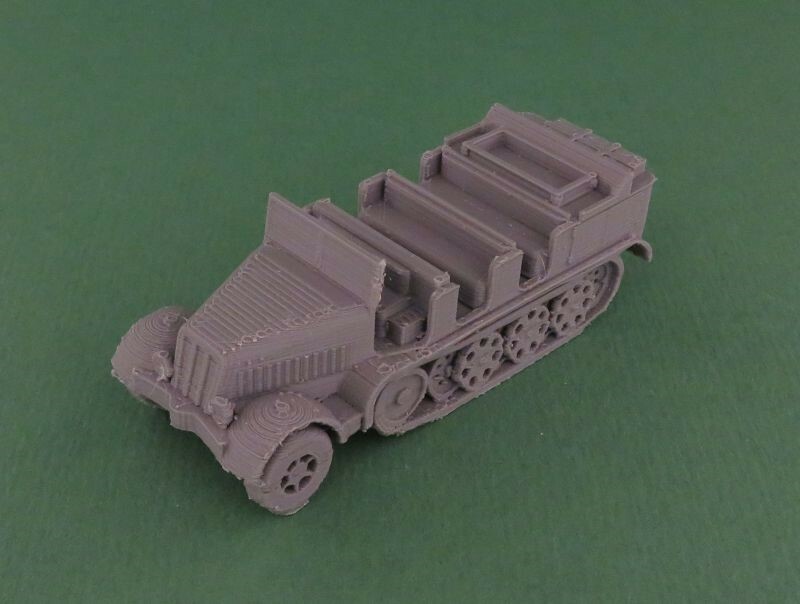 We've recently released the Ferret armoured car.